Supports hard working, aging or injured joints. Also suitable for youngstock. Flex GLM is an innovative Green Lipped Mussel joint supplement for horses. Horse’s joints are continually subject to wear and tear. This will become a problem for all horses as they age, but can also be accelerated by hard work, injury or poor conformation. 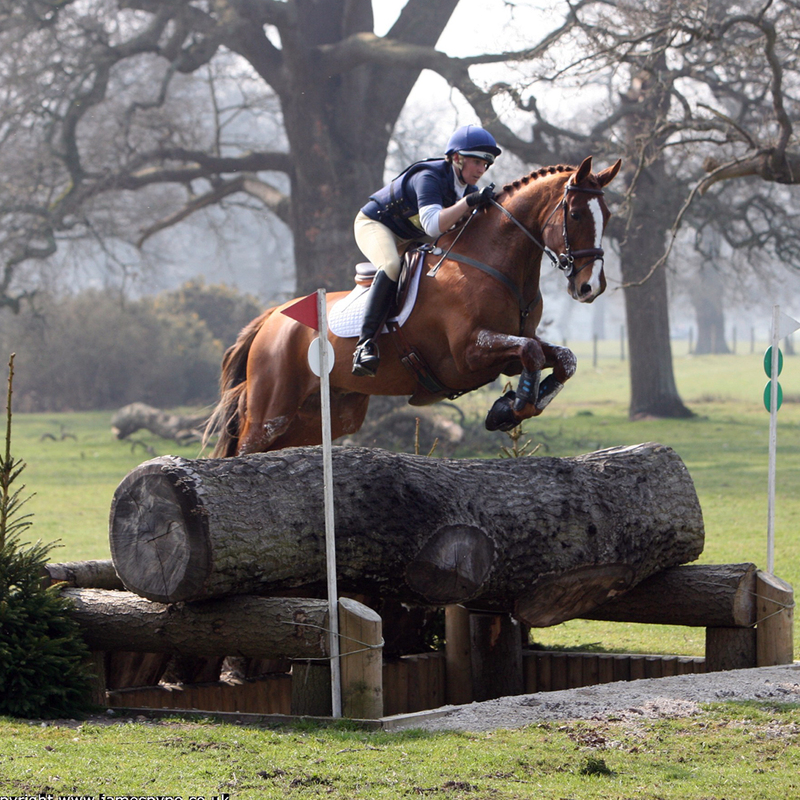 Equine joint supplements provide crucial nutritional support to help maintain your horse’s joints. Flex GLM goes beyond basic joint nutrition. The main component is the ‘miracle’ ingredient, Green Lipped Mussel (Parna Canaliculus), which provides exceptional support for joints. The reason Green Lipped Mussel is so special is because of two highly active and unique compounds. The first is a form of Omega-3 called ETA, the second a form of phosphorylated glycogen. These compounds are uniquely active in supporting the body’s anti-inflammatory process, which is fundamental to maintaining healthy joints. Green Lipped Mussel also contains high levels of the Omega-3s DHA and EPA. These are the forms of Omega-3 also found in fish oils, which are well established as effective joint supplements, and far more potent than the plant form of Omega-3, ALA.
Green Lipped Mussel is also a great source of glycosaminoglycans (GAGs). These are glucosamine based compounds, predominantly chondroitin sulphate, which form the vital building blocks of joint cartilage. GAGs help to cushion and lubricate joint surfaces. We use the highest quality, stabilised and freeze dried Green Lipped Mussel. 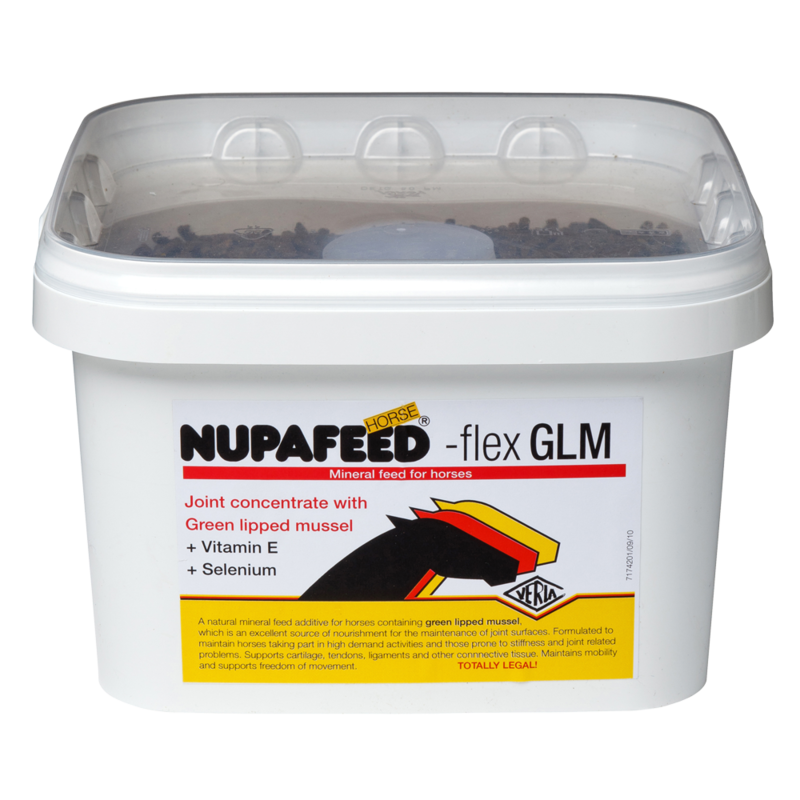 Nupafeed Flex GLM contains far more of this special extract than any other joint supplement for horses, and more of the crucial Omega-3. Another process of joint wear is oxidative stress. Flex GLM contains the favoured anti-oxidants Vitamin E and Selenium, in quantities effective for horses; more than you will find in most other joint supplements. Finally we include a small amount of MAH® magnesium. Magnesium is essential for proper utilisation of calcium and is important for both juvenile and aging joints. It contributes to bone strength and helps to prevent calcium from pooling in soft tissue, a characteristic of aging joints. 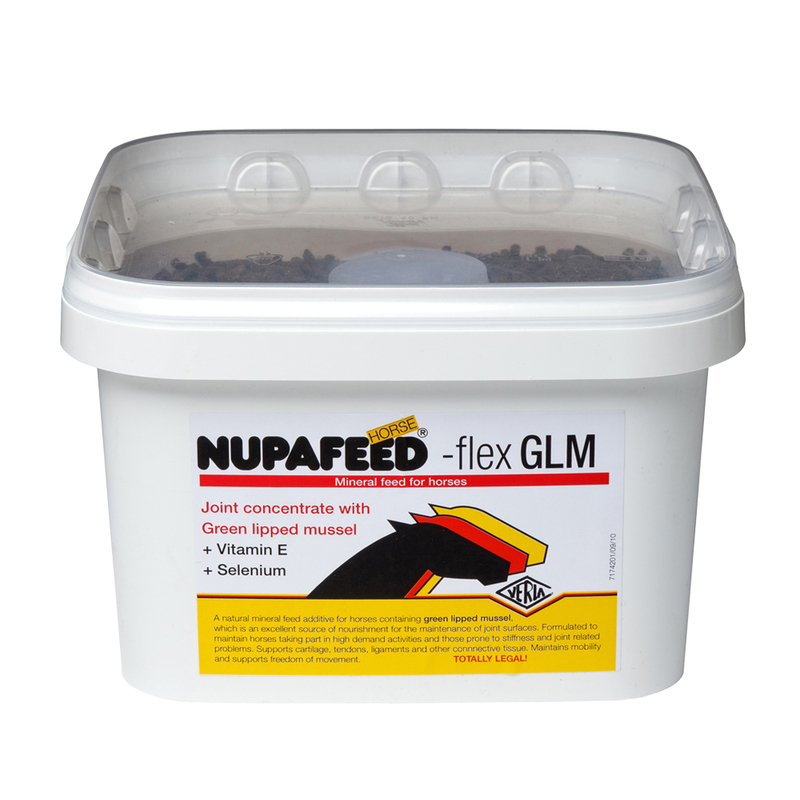 Flex GLM is made in the form of small pellets to ensure even distribution of nutrients throughout the tub, and to allow the inclusion of grass meal and carrot for palatability. 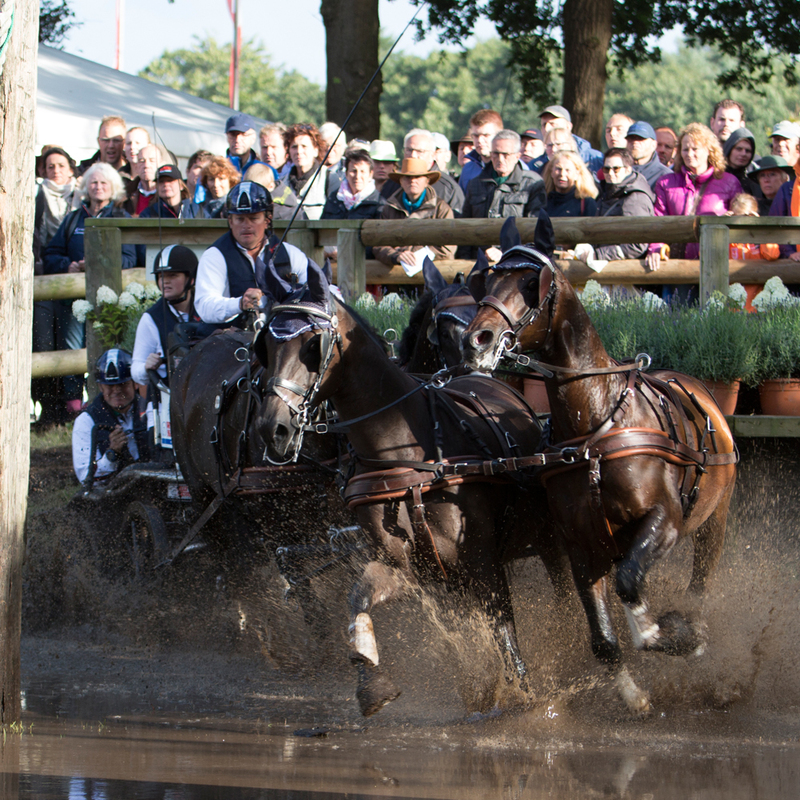 Flex GLM takes an uncompromising approach to joint care to help keep your horse free moving and performing at its best. 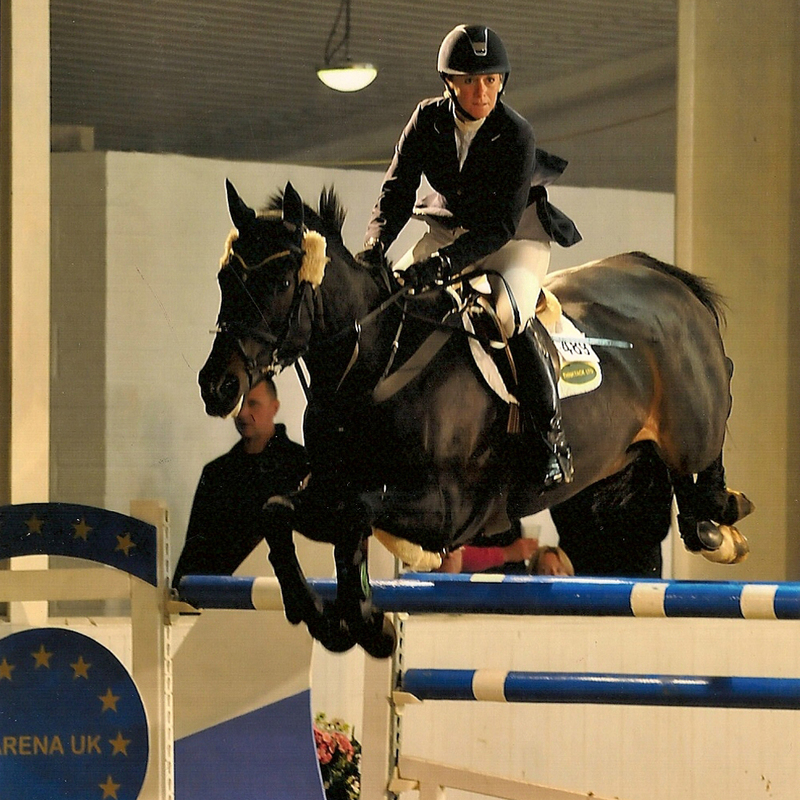 Flex GLM is suitable for any horse or pony in need of joint support. 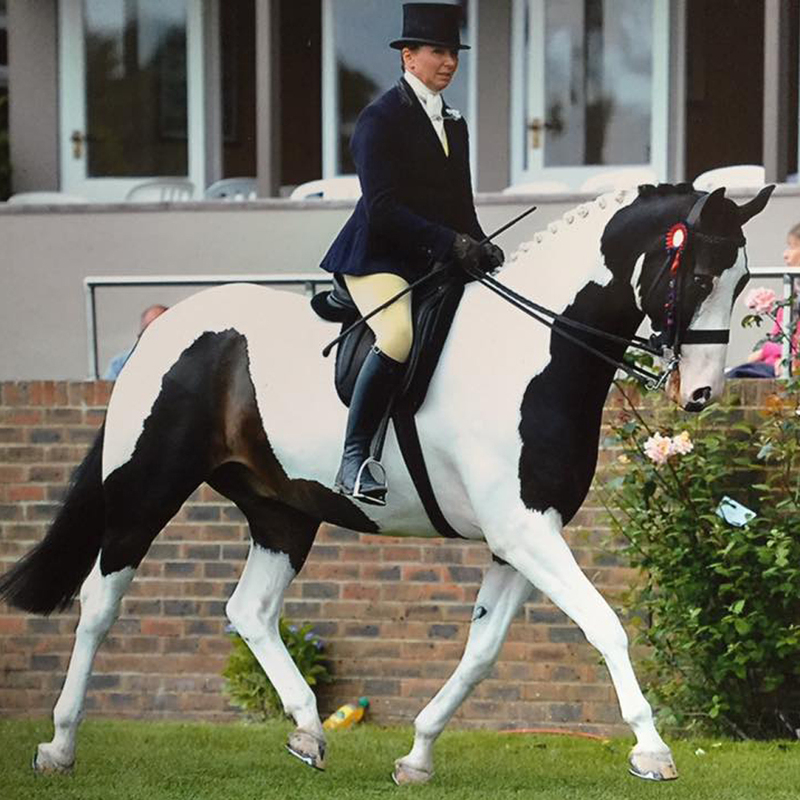 “After using Nupafeed MAH calmer with much success, I began to use Flex GLM for Bill, our oldest team horse who we sadly said goodbye to last year. Bill was competing at international level right up until his retirement at age 22yrs and our vet always remarked on how free moving he remained despite the work he was doing. I have no doubt that Flex GLM contributed greatly to this. 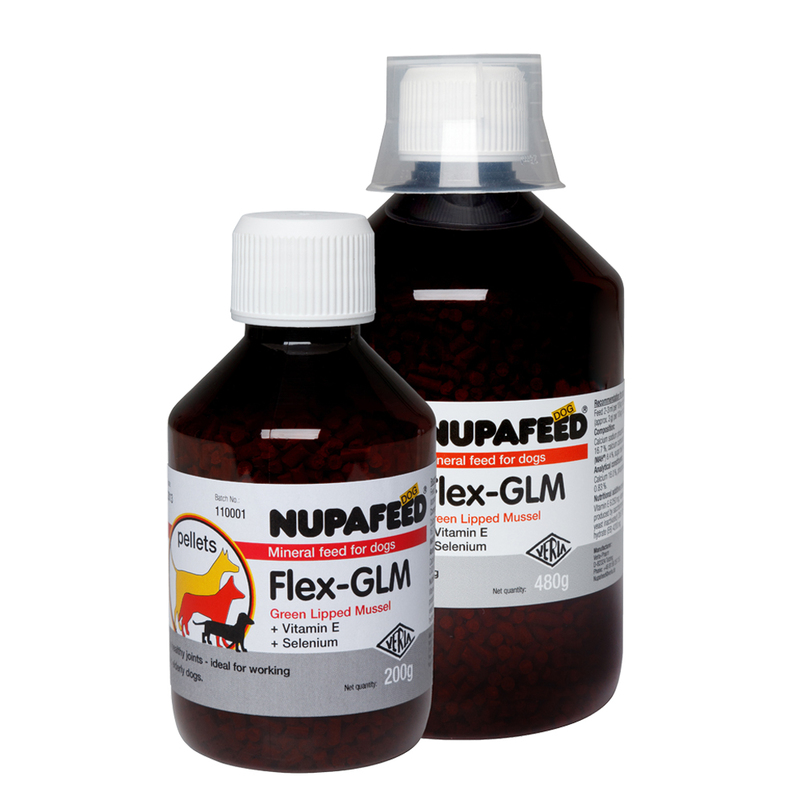 I now use Flex GLM on my older team horses and they no longer pull out stiff after hard work.